You've gotta be strong to haul this big tree out of the forest. 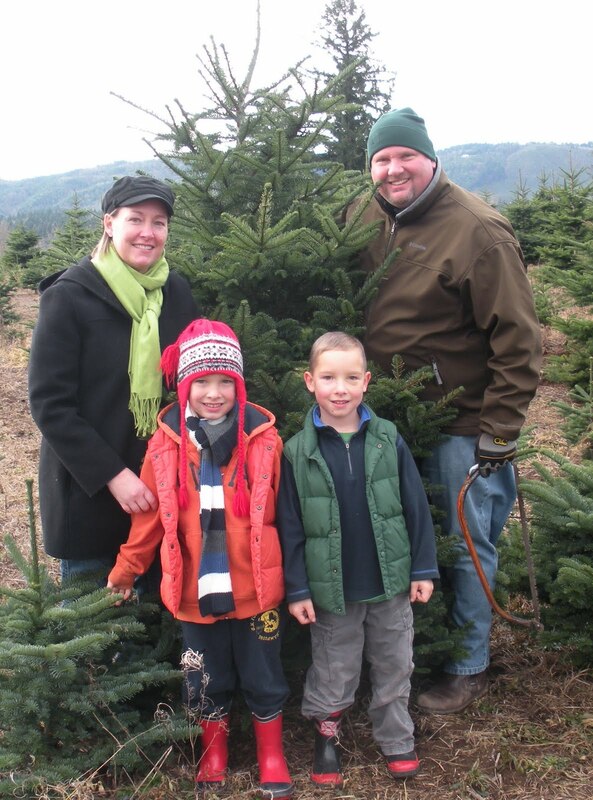 We went and got our Christmas Tree on Saturday at a farm on Sauvies Island. It was nice and all, but it sure wasn't the same as the Chandler Family Tree Party. The hostess, Cindi, is very pregnant, and it was a good year to take a break from this big event. We missed it....and hope that the tradition will continue on next year.